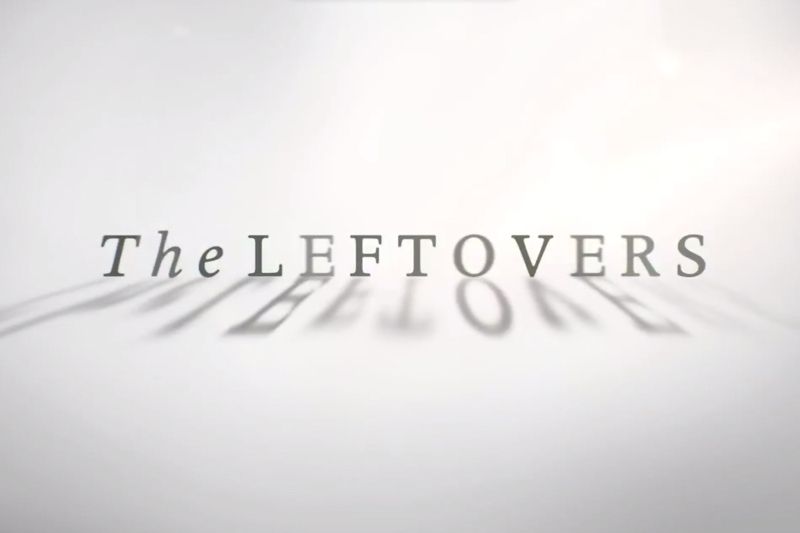 Last week’s premiere episode of The Leftovers introduced us to several different storylines, following people in and from the fictional small town of Mapleton, New York. There were a lot of characters, a lot of stories, and while this meant that things were at times a little disjointed, the upside for the show seems quite high. Lindelof and Perrotta set up several mysteries that will likely be full ten-episode arcs, as well as giving the audience some smaller-scale arcs in order to give some sense of resolution, even in the first episode. Taking a look at the Promo videos released by HBO this week, it appears that we’re going to see some further development from characters already become familiar, and a few that we’ve only had glimpses of so far. Click through for the promo videos and my thoughts on what we have coming up.